Website Content Outline – Thank you for visiting the table of content for De’s Home Style Food Crafting blog. Listed below are the top posts and articles in each of our top categories. If you would like to see other posts, simply refresh the Content Outline page. A different selection of posts will be revealed. You can also sign up for push notifications when we publish “new posts”. Every so often we send out notifications for updated posts or food/cooking information we find to be particularly interesting. French Country Cuisine Recipes: Country and home style French food crafting – Recipes from our family kitchen through the generations. Cuisine d’hier et d’aujourd’hui! Family recipes for traditional Pennsylvania Dutch Country recipes and dishes prepared by generations of Big Valley and Montgomery County German, Dutch and Swiss ancestors. 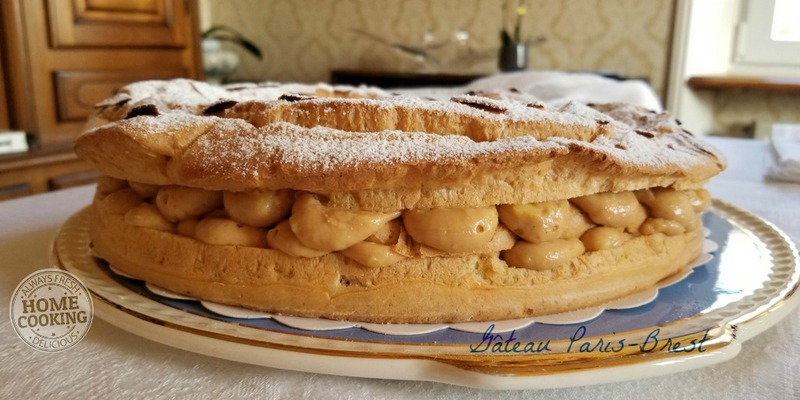 La Cuisinière has one foot in Northern France and the other in the Commonwealth of Pennsylvania but the food we love to eat is as varied as the countries we’ve called home on several continents. When you “live off the land” just like the natives, the local food of various countries becomes as familiar and memorable as those dishes Grandmother and Great-Grandmother made during your childhood days en France. Our favorite world cuisine recipes come from a long list of meals we prepared over the years. When we think International cuisines we remember our years in Europe, the Balkans, the Middle East, South Asia, and Africa. But that does not push aside popular favorites such as Italian, Spanish, Mexican, Chinese, Japanese, and Thai foods. It all tastes SO good! And, let’s not forget all those countries in between – traveling from here to there. We’re sharing recipes from all those countries we called home. 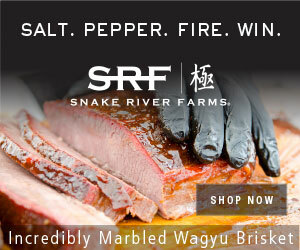 We love to prepare – and eat – both popular and relatively unknown specialties from around the world. Make Homemade Gyros Meat: Best Sandwich Anywhere! Easy Chicken Enchiladas Supreme: Enjoy South Of The Border Flavors! According to the dictionary comfort foods are “foods prepared in a traditional style which usually have a nostalgic or sentimental appeal.” So true! Frosted cakes and candy do not make it to the top of our list. Instead, a fresh crispy baguette with a perfectly ripened cheese will take us back decades. A bowl of steaming hot vichyssoise also brings back memories. We seek out or make dishes we relished during our thirty odd years in Europe, the Balkans, the Middle East, Asia and Africa. On an even simpler level, it’s anything Mom, Grandma and Great-Grandma prepared in their makeshift kitchens dating back to the turn of the 20th century. It was and still is – all good! Baked Goods – Everything from cookies to muffins and other assorted sweets. Semi Homemade Birthday Cake: Best Chocolate Bundt Surprise! Soups, glorious soups. Warms the heart and the body on those chilly days. From our easy Chinese style pork and bok choy soup to French mushroom bisque, to Dad’s Philadelphia Pepper Pot and everyone’s favorite Lobster Bisque – make every day a soup day! 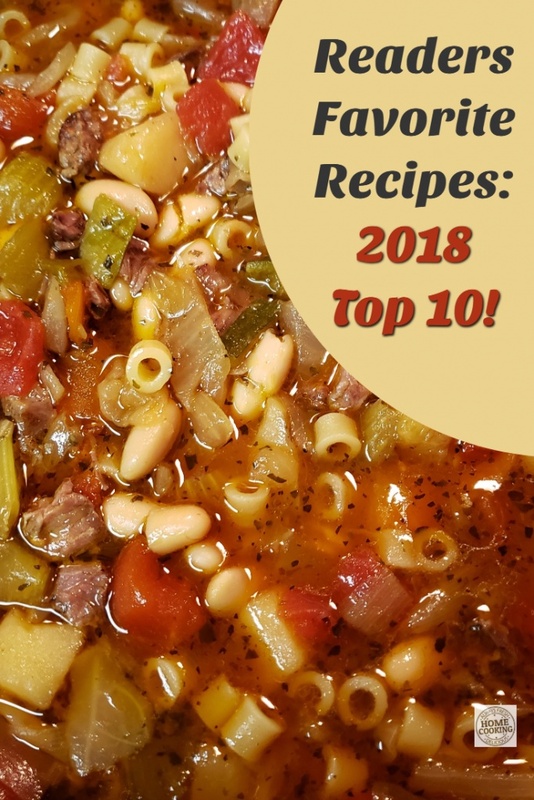 Homestyle Soup Recipes: Top Comfort Food Category! You know you like it…shrimp, crab, scallops. Oh did I forget to mention lobster? No recipes here. Just writing about the perfect kitchen appliance, a unique source for a favorite ingredient, or where to locate the elusive replacement part for “vintage” kitchen gadgets. So grab you favorite apron and let’s start cooking. It’s all here. You know – when you just have to write it down. Thoughts, sources, how-to. These articles feature all types of cooking related information! Years ago, I was jokingly told to “write about it” – the adventures, the travel, the food. 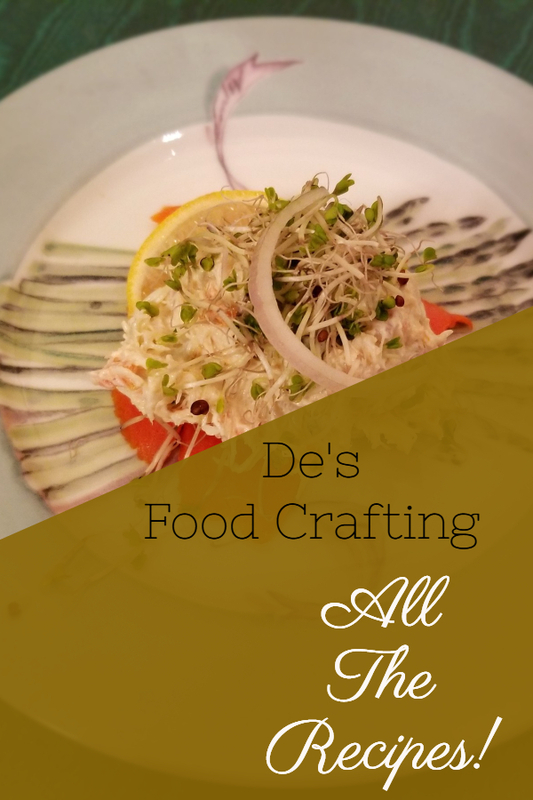 “Why don’t you combine the travel, the adventures and the food we eat every day into a favorite family recipes blog ?” De’s Home Style Food Crafting gives me a platform to write about it!